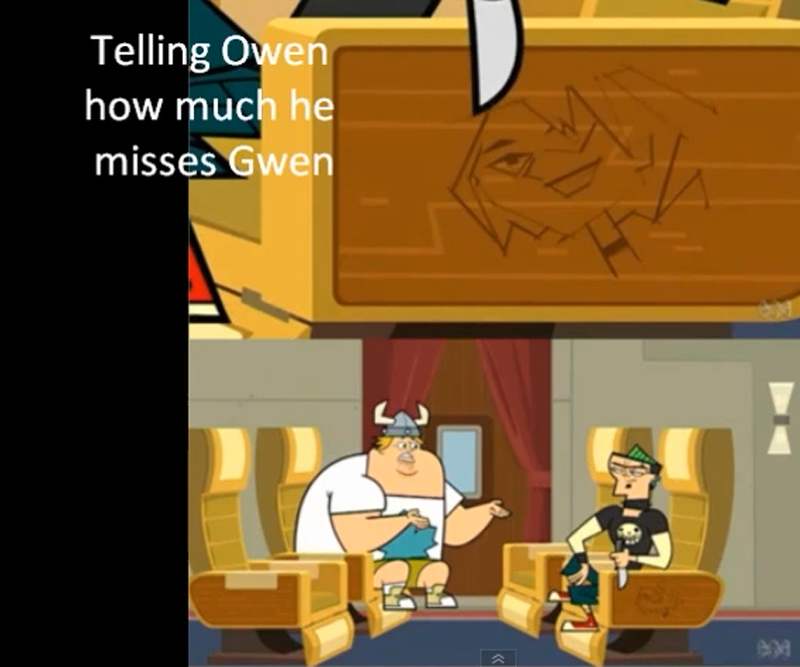 Telling Owen of how much he misses Gwen. 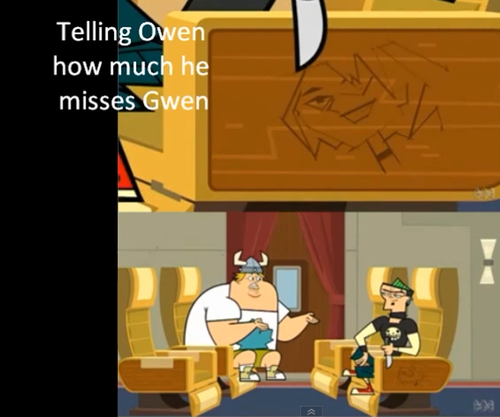 AHAHAHA, I'm acak :D. HD Wallpaper and background images in the TDI's GwenxDuncan club tagged: juvi boy gwen love?? duncan.